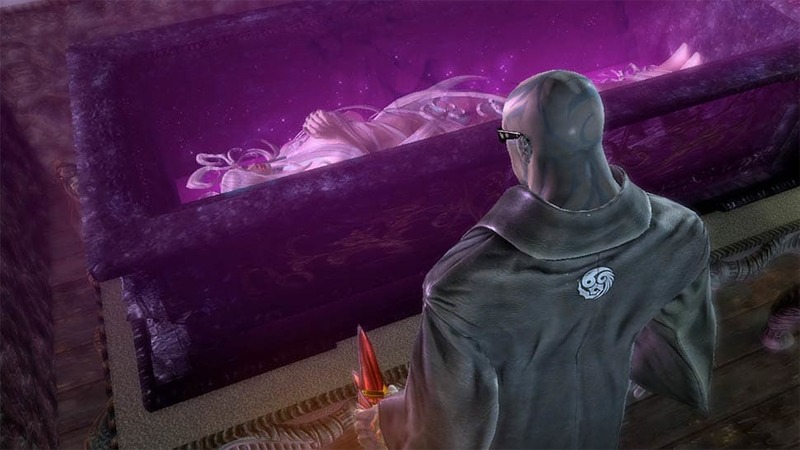 Bayonetta 2 is the climactic sequel to the critically acclaimed Bayonetta action game! 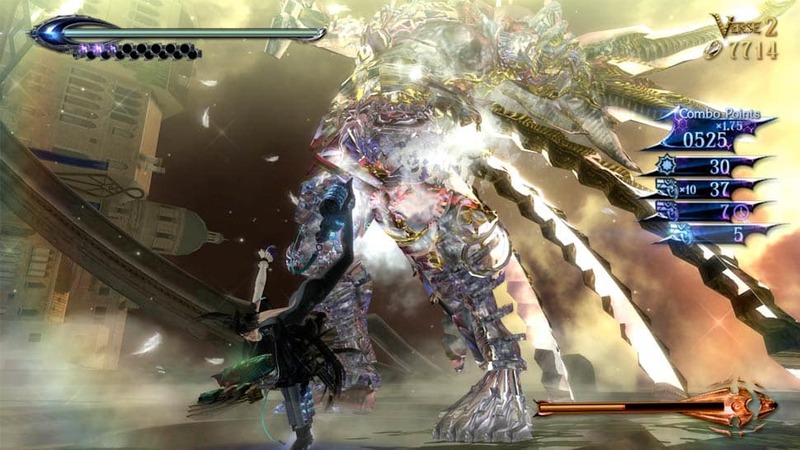 Complete with epic, gorgeous cut scenes and intricate battles, Bayonetta 2 promises to keep gamers on the edge of their seats from start to finish! Take the fight to extreme locations, including the top of a jet making its way through a bustling city! 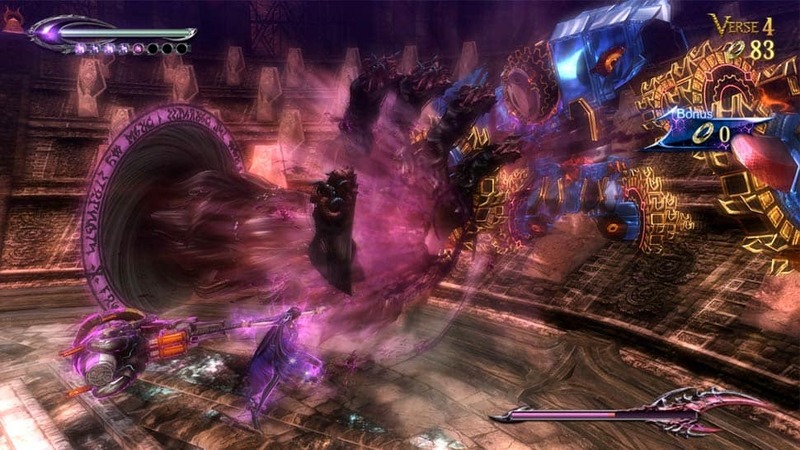 On top of that, prepare to duke it out with new and terrifying enemies on Bayonettas journey! 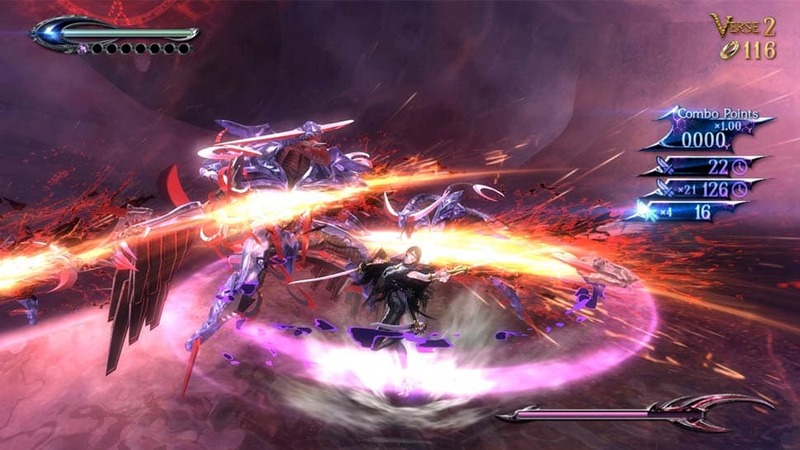 From your run of the mill demons, through to giant angels, Bayonetta 2 will test your combat skills on a brand new scale! 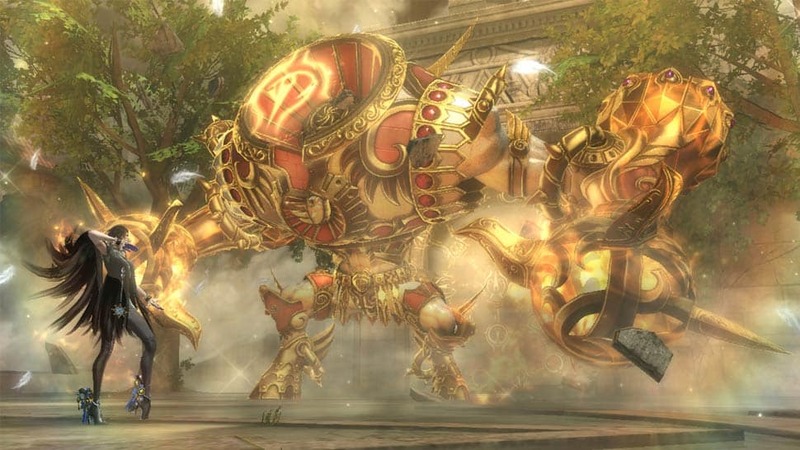 Arm yourself well in Bayonetta, with a range of new weapons and abilities; Bayonetta is certainly no push over. With new moves and torture attacks, bring your enemies to their knees! 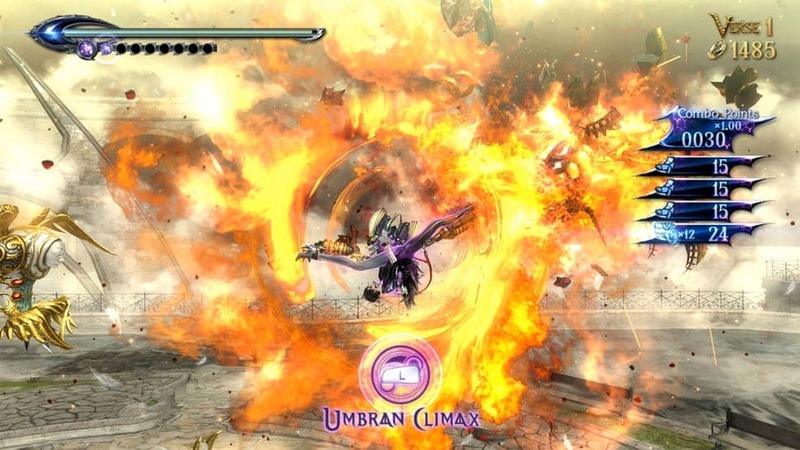 If you find yourself overwhelmed by enemies then call upon the new Umbra Climax ability, which allows Bayonetta to summon demonic monsters to fight by her side and unleash deadly attacks on your foes! For fans of the series, Bayonettas long time friend, and fellow witch, Jeanne returns in Bayonetta 2 to assist Bayonetta in performing combination attacks and dealing heavy and damaging punishment to enemies. 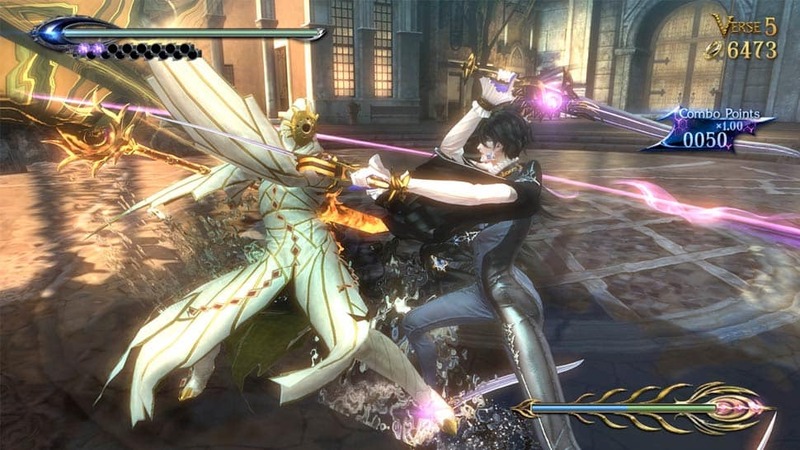 Bayonetta 2 comes with two different play styles to choose from: Normal and Touch. 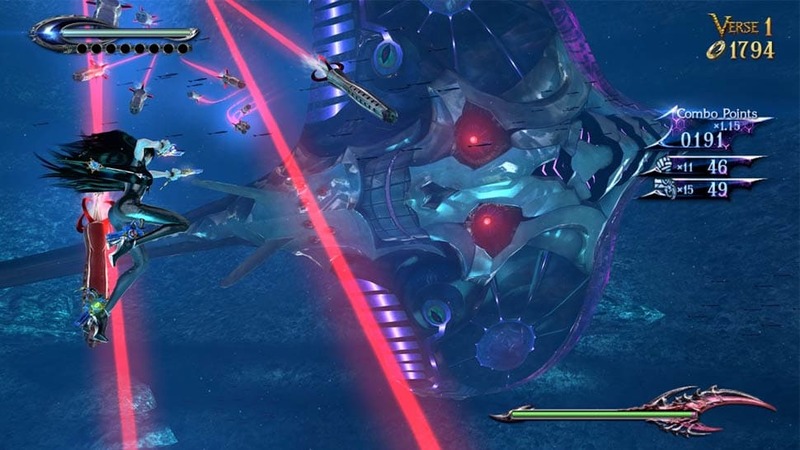 Keep things familiar with the Normal play style which resembles the technical control system Bayonetta fans have come to know and love in the previous game. Or choose to change it up with the Touch play style, which gives you an easy and convenient way to control your attacks. Using the Wii U GamePad, Touch style allows you to manipulate Bayonetta as she moves, attacks and evades enemies, with a simple swipe of the TouchPad! 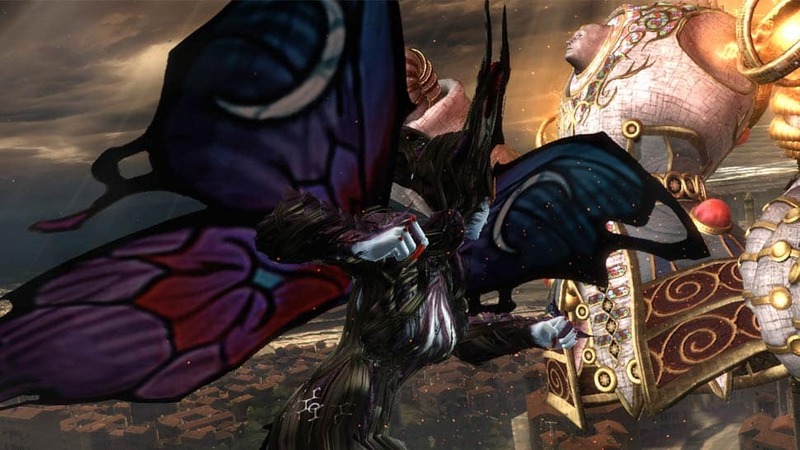 Order Bayonetta 2 and join the witch in her battle against demons! Relive your favourite moments in Bayonetta and look to the future in Bayonetta 2 with the Special Edition of Bayonetta 2! Be one of the first to enjoy Bayonetta 2 with the First Print Edition, available Only at GAME! Get closer to the world of Bayonetta 2 and preorder the First Edition, available Only at GAME! Platinum Games' bewitching hero returns in a superb Wii U adventure. Featuring outstanding gameplay and a new online co-op mode, this is the most gorgeous Wii U game out there. Not to be let down by the occasional bit of cheesy dialogue or suggestive themes, Bayonetta 2 is an instant classic!